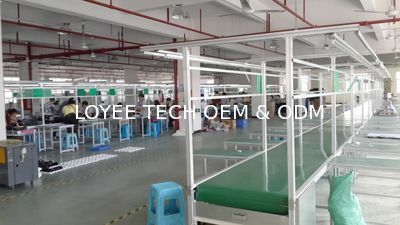 Loyee Technology Co., Ltd is an environment-friendly high-tech enterprise, integrated with R&D, production and sales of air purifiers and ozone machines. 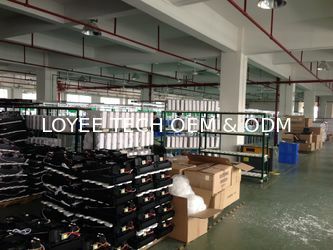 Our main products includes room air purifier, car air purifier, plasma air purifier, anion ozone generator, ozone water generator, portable ozone generator, wall-mountable ozone generator and other healthcare products. 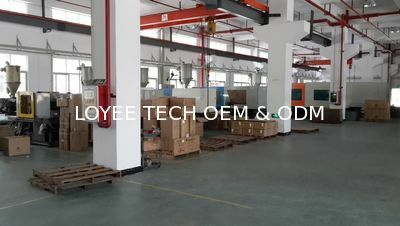 Our machines have been widely used in home, hotel, restaurant, hospital, food store and processing factory, etc. 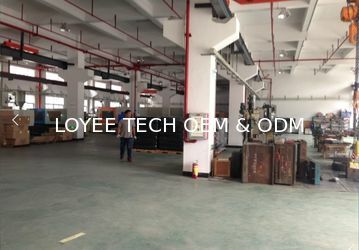 We're experienced designer and continue to launch new products for overseas partners, with unique technology and easy way, which will enable our cooperation keep growing. 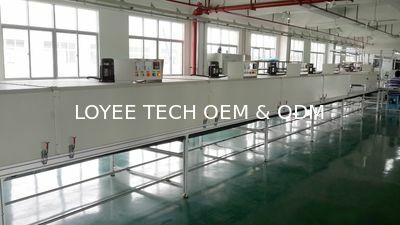 We're experienced market researcher and our machines can be used for wide and new applications, family to commercial. 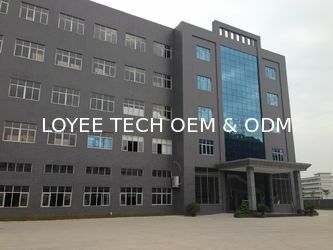 We're OEM& ODM provider and can always provide more business opportunity of your own market. Please share your ideas and we will make your own machines with best and economic solutions in short time.